The Zone 4 Police Command in Makurdi, said it would deploy Tactical Security Teams to identified flash points in Benue during Saturday’s Governorship and Hose of Assembly polls. The Assistant Inspector-General (AIG) of Police in charge of the zone, Mr Chris Okey, made this known at a stakeholders meeting on Wednesday in Makurdi. He said that the deployments were to secure volatile areas in the state and ensure credibility of the polls. The News Agency of Nigeria (NAN) reports that the zone comprises Benue, Nasarawa and Taraba. Okey called on political parties and their supporters to adhere strictly to the electoral guidelines and refrain from acts inimical to the process. He warned political office holders entitled to security personnel not to move about with them during election hours. “I will be personally move round to ensure that no political office holder entitled to security personnel goes about with them. If I see them, both of them will be arrested by me. “The orderlies attached to them should by now be withdrawn,” he said. The AIG admitted that the governorship election would be contentious because of the “localized politics’’ in the state, but urged security managers to be proactive in dealing with emerging situations. “Please make the polls successful by drawing from the lessons of the last elections. The lessons should make you conduct yourselves better.” He called on the people to report all criminal activities, including electoral breaches, to security operatives on election duty. Okey also warned those selling alcoholic beverages near polling points to stop or face the wrath of the law. He directed Divisional Police Officers to arrest beer parlour operators selling their product within the vicinity of polling units and impound their wares. 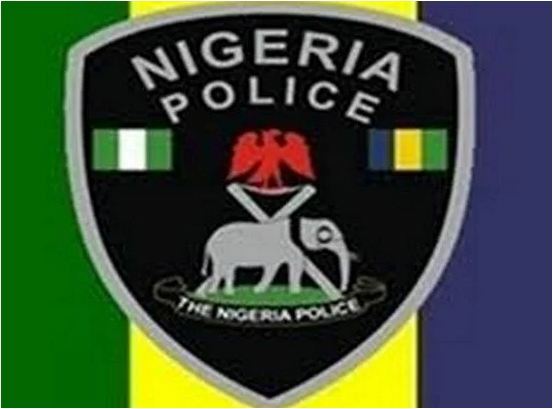 Earlier, the Commissioner of Police, Benue Command, Mr Omololu Bishi, said that the command was fully prepared for the Saturday polls in the state. He said that the command had drawn lessons from the presidential and national assembly elections and was ready to police the polls. “The new operational order is detailed enough to tackle the challenges faced in the first election. We are ready.” He, however, commended the officers for doing a good job, but urged them to step up efforts to ensure the success of upcoming polls. On his part, the Resident Electoral Commissioner (REC) in the state, Dr Nentawe Tilwatda, said adequate measures had been taken by the commission to prevent late arrival of ad hoc staff to polling units. According to him, most anomalies noticed in the first election have been corrected. He disclosed that INEC staff, whose conduct fell below expectations during the last elections were sanctioned, and assured of the commission’s readiness to conduct credible polls on Saturday.